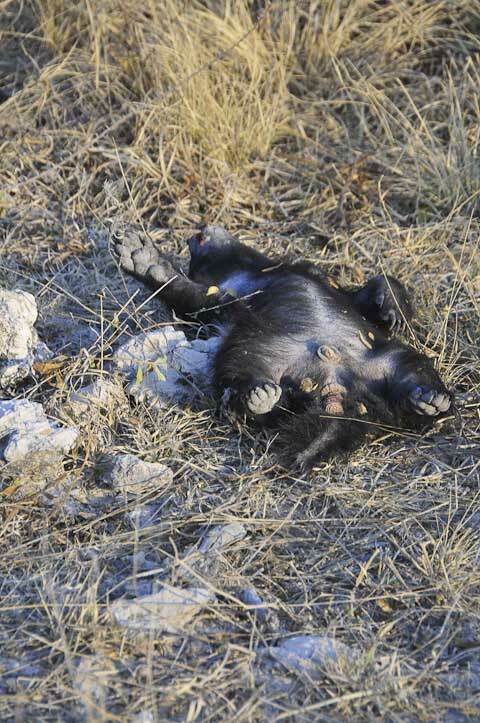 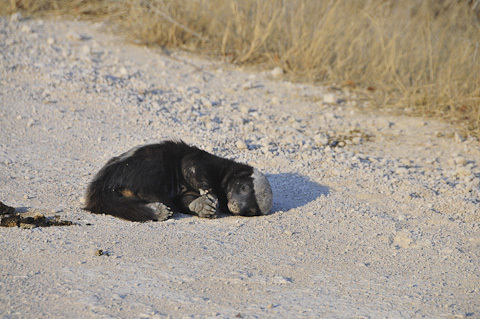 A honey badger is a rare sighting but the speedsters don't care - they will drive over anything in their path! 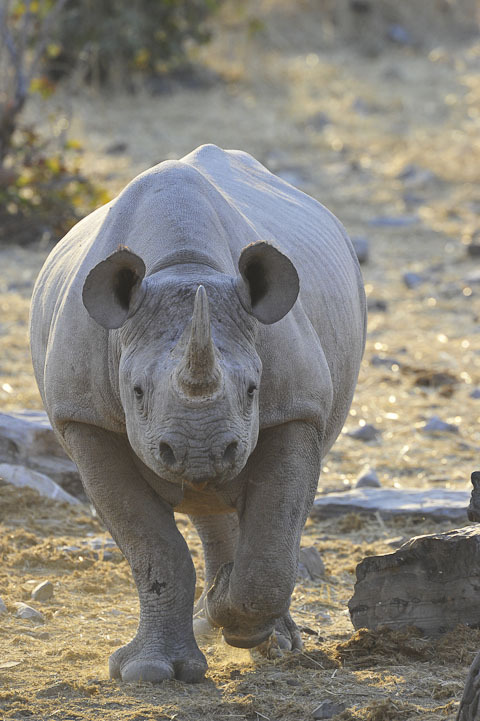 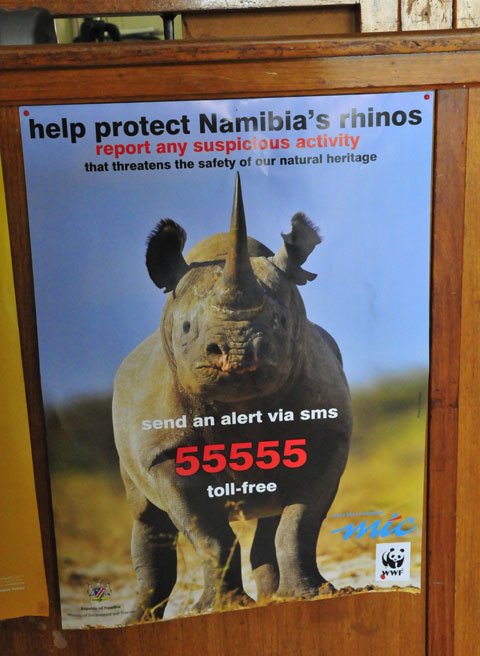 and found out that one rhino was poached in Namibia during 2011 and Etosha is bracing itself for the potential onslaught. 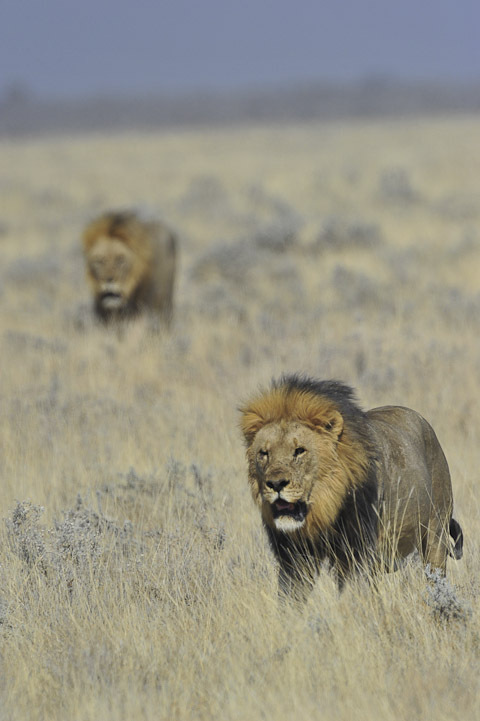 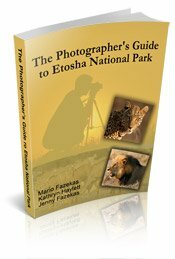 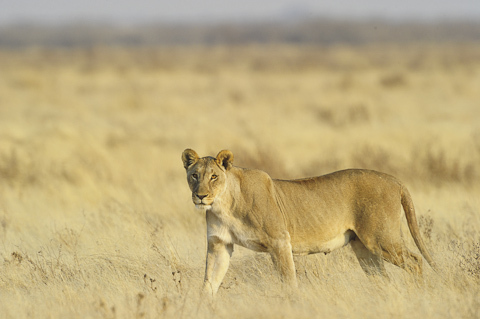 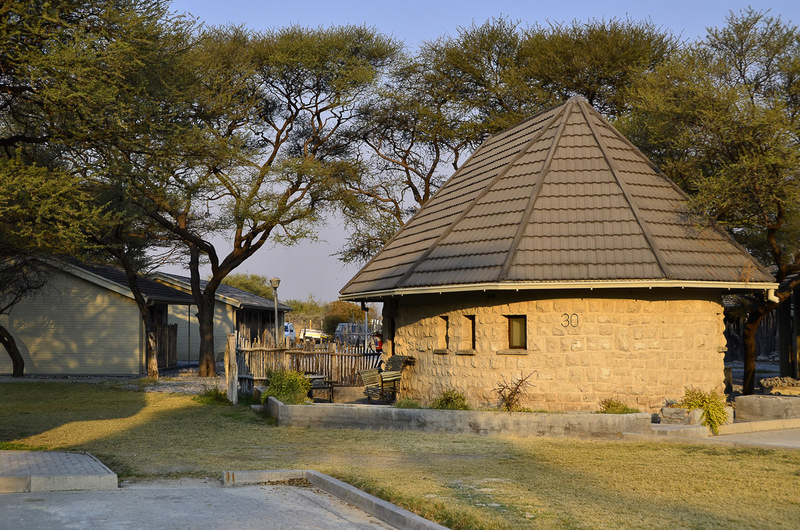 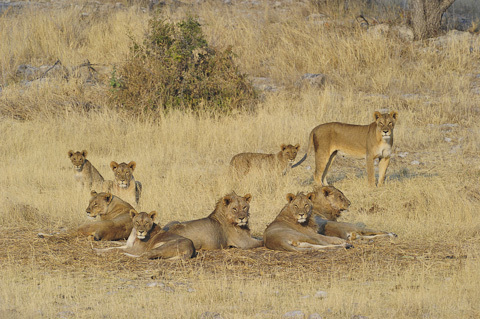 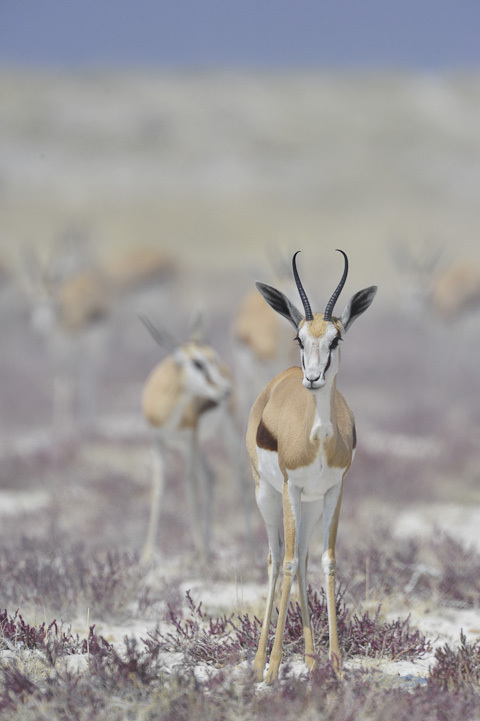 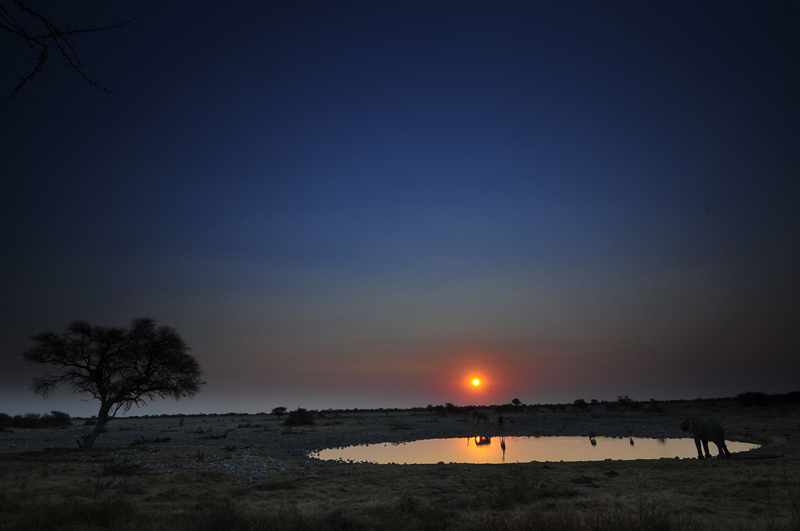 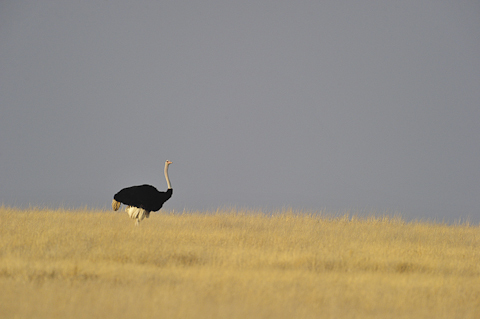 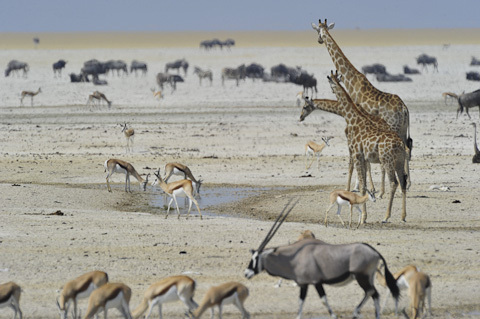 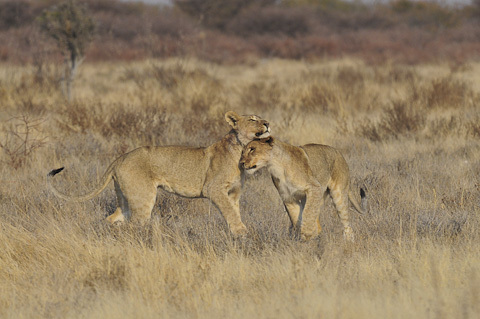 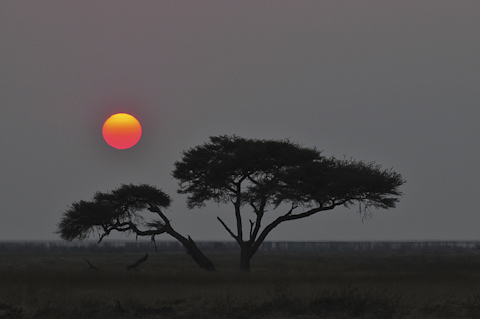 We have been to Etosha on many self-drive safaris but this Etosha trip was our most enjoyable. 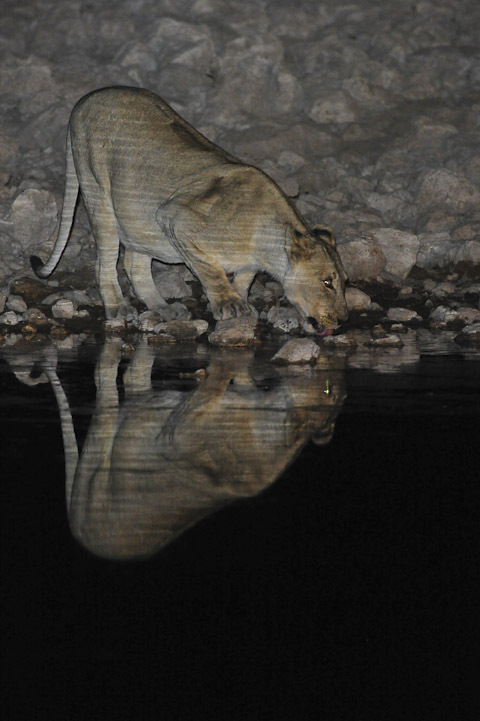 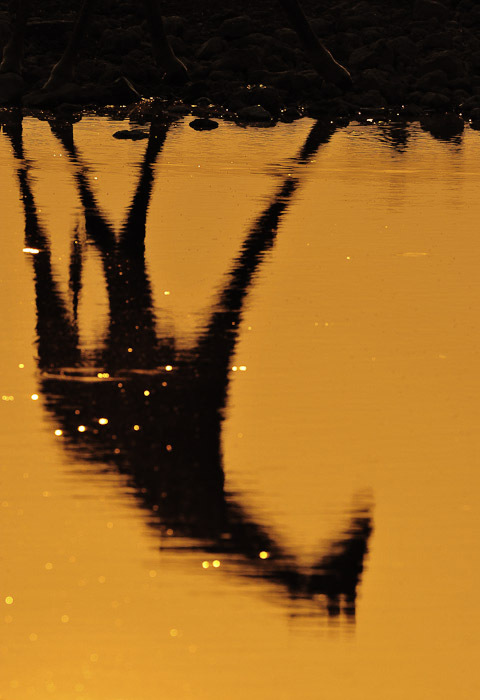 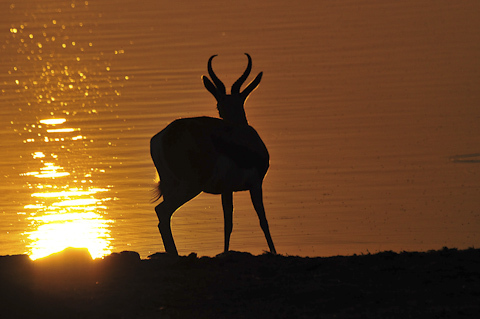 We think it was a combination of seeing water in the pan with so many waterbirds in winter, plus the regular leopard and lion sightings and the great sunrise and sunsets that we photographed. 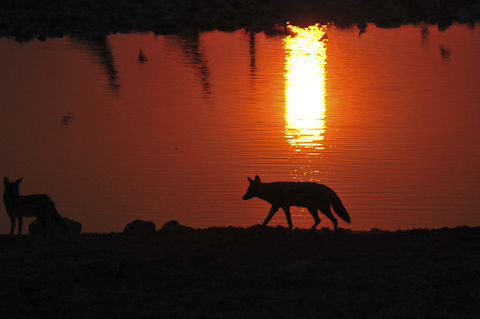 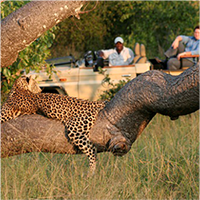 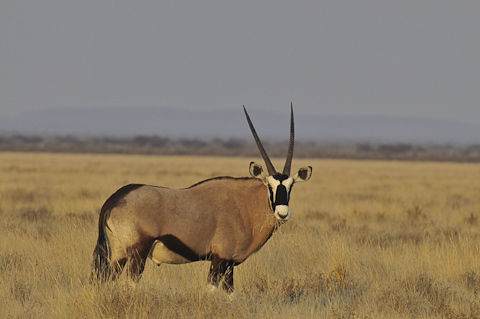 We ended up with good wildlife, landscape and bird photographs so we are already planning our 2012 trip!